Sofiya was born in the city of Samara. At the age of 15 she moved with her family to her father’s native city of St Petersburg where she attended Herzen Pedagogical University majoring in philology. In 1989 she and her family immigrated to the United States. In a short while after the immigration and the birth of her fourth child she resumed her studies at the University of Washington, Seattle. She received her B.A. in Liberal Studies, sumcum lauder, in 1994 and M.A. in Russian literature in 1996. During her graduate studies she taught Russian Language and Literature, worked as a researcher and as a Library Based Educational Project Coordinator. Her scholarly articles at the time were published in the “Dictionary of Literary Biography” and Slavic and Eastern European Journal. She also participated in numerous scholarly conferences and was a recipient of the highest award in the R. M. R. Competition for her paper on O. Mandelshtam and I. Babel. Sofiya started to write in her early teens and her poems circulated among St Petersburg poetry lovers in samizdat form. Then her muse rescinded to the background for about 15 years as adjusting to new life, raising her family and scholarly pursuits came to the fore. In 2000 she turned to translating Russian poets to English which reignited her own poetic spark. Her poetic muse returned much matured with many new gifts as well as with the gift of realizing that creating poetry is at the core of her being and the major vector on her life path. 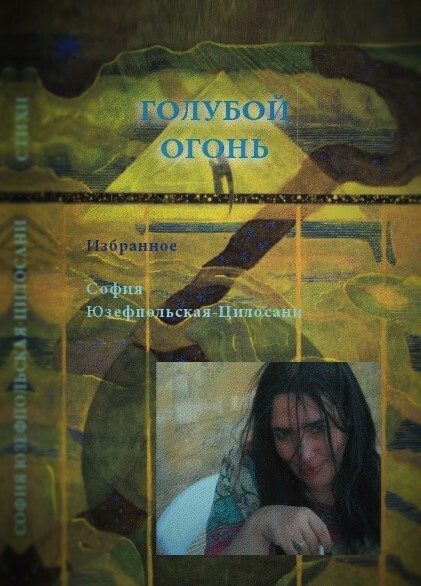 Her first selection of Russian and English poetry “Goluboy Ogon” (“Blue LIght”) was published in 2012 in the city of Tbilisi. 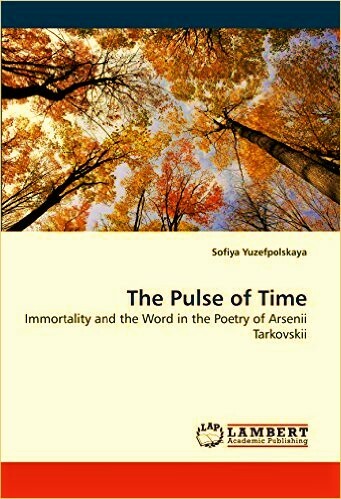 2013 saw her poetry published in the International Anthology “The Women Poets of the World”. 2016 was marked by publication of her third book and her second poetry selection “Strannstviya” (“Passages”) in St. Petersburg. She was the finalist of the international poetry competitions “Emigrant Lira”, 2014, where she earned the title “The best poet in finalists eyes”. 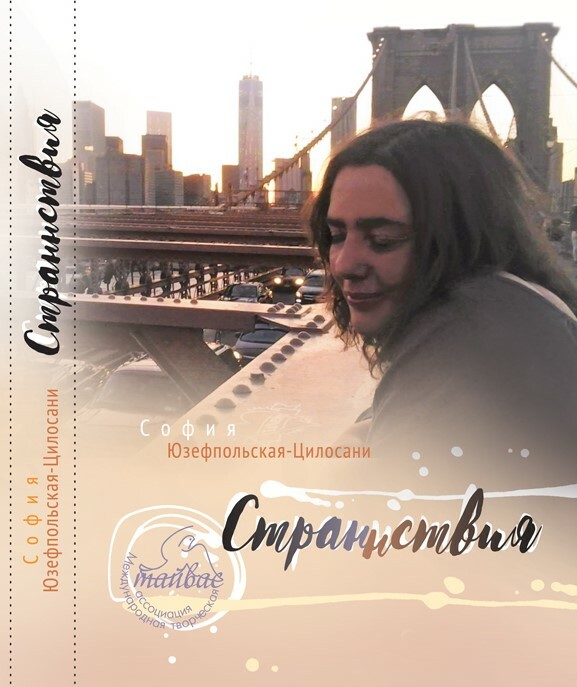 In 2015 she became the finalist at the “Pushkin in Britain Poetry Competition” and the laureate at the International internet poetry competition “Emigrant Lira ” . She is also the four time award winner in the poetry nomination at the Duke Richeliue International Competition including the highest award of the Brilliant Duke in 2015. Her poetry was published in such literary almanacs as “Crossroads”, “Image” “Under One Sky” “Emigrant Lyra”, “Pushkin in Britain”, “The Women Poets of the World”, “On the Georgian Hills”, “IInterpoeziya”,” Elegant New York”, “The Epoch Times”, “Masterskaya”, “Podlennik” and other international periodicals.